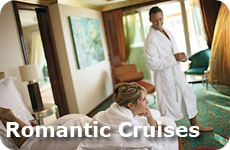 Cruise Ship Vacations - Another Excellent Vacation Idea! One of the best vacation ideas for a romantic vacation, a family vacation or even better a combination of both! 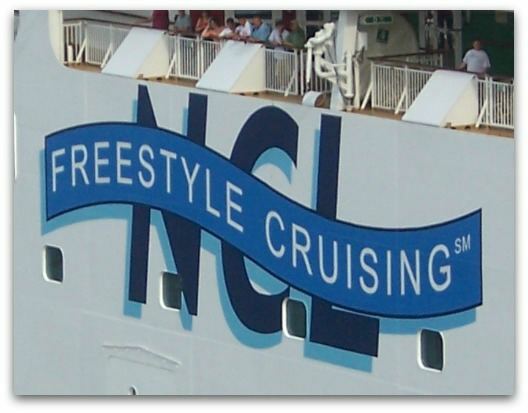 Many people ask us what our favorite line is and we always say Norwegian Cruise Lines. This is Warren's absolute favorite type of holiday! Oh and I like it too! Not only will a ship take you to many different destinations around the world in one trip, it also offers the best of ease, activities, and dining. On this type of trip, everything is taken care of for you. You drop your bags at the pier when you check in, they magically appear at your cabin, and on some cruises and cabins, you can even have someone else put you stuff away for you. And then there is the food! Where else can you eat 24/7 with so many different options and the majority of it is included in the price you paid for the trip? No worries about deciding what to eat - in the main dining rooms there are always lots of options and most ships have other specialty restaurants like steak houses and sushi restaurants. Some people say that cruising is the lazy way to travel. I agree with that to a point and say that that is why people like to take this kind of vacation in the first place! 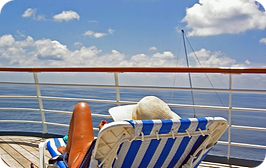 Life is too busy and stressful at times, Cruising makes a vacation easy and that is the whole point! 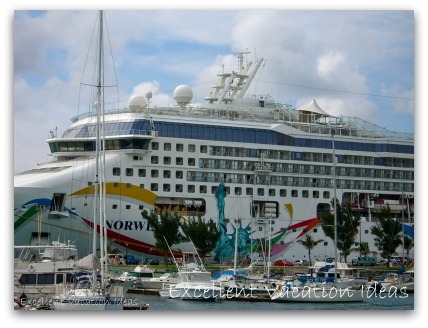 Overall cruise ship vacations are an awesome vacation idea! A vacation like this can be an amazing romantic vacation. From the beautiful destinations, to the luxury dining, and entertainment. 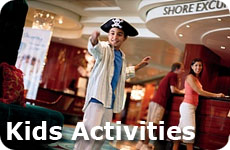 Many cruises have adult only areas and activities (including the Disney cruise). Many of the specialty restaurants provide beautiful dinner settings and there are opportunities to get dressed up and go dancing, or try your luck at the casino. There are adult only events and bars. If you do your research many destinations also have more secluded beaches. There is nothing more romantic than sharing a sunset with the one you love, taking a walk on deck in the moonlight or standing on your balcony enjoying the waves together. It's a great vacation to reconnect! Any of the ship lines will cater to a romantic holiday, but I would try to go when the kids are in school in the area that you are travelling to, or choose a ship or company that caters more to adults than families. 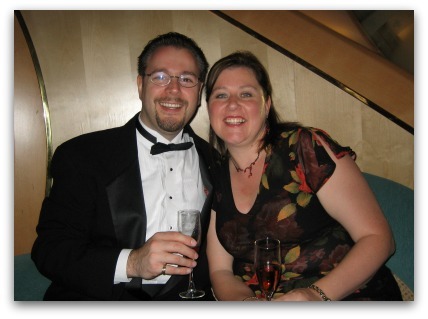 We took a beautiful romantic cruise vacation on our Hawaii Adventure, Enjoyed visiting Bermuda on the Norwegian Dawn, had the best cruise of our lives on our European cruise vacation to Italy, Greece, Turkey and Egypt, and took a Christmas trip on board the Grand Princess with some dear friends! What are your favorite or not so favorite experiences? We would love to hear about your experiences and we know other visitors would too. 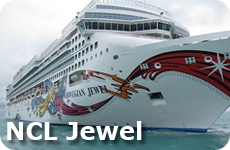 See why NCL Cruise Lines are the line we choose when looking for cruise ship vacations.